Peacock – Splendor is the Night. 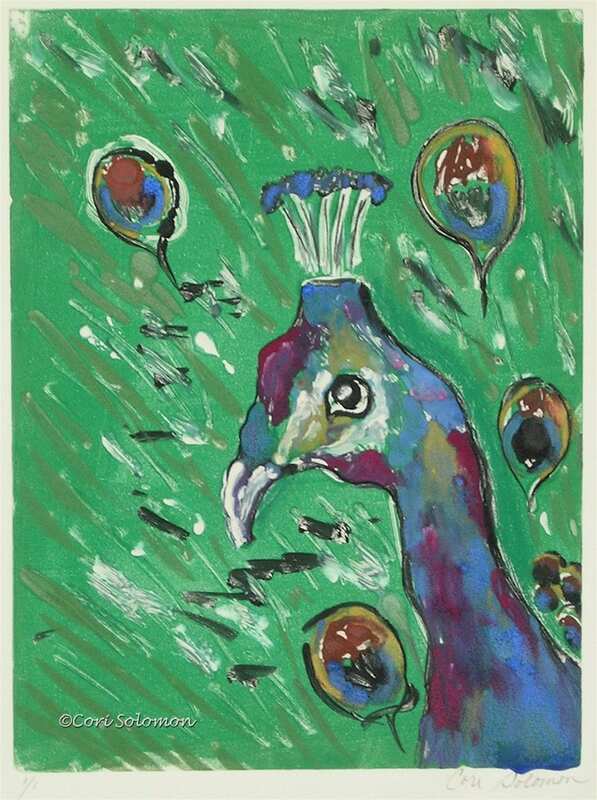 This is the 1st in a series of monotypes I created of a Peacock. To purchase this Peacock hand pulled print email Cori.